The release of the Zero Discharge of Hazardous Chemicals (ZDHC) Manufacturing Restricted Substances List (MRSL) was a major milestone for the textile, synthetics and leather industries. A holistic, responsible approach to chemical management has become an absolute requirement for any brand or retailer and, while looking to prove they have a sustainable product offering, they are placing pressure on upstream manufacturers to provide materials that are produced using responsible chemistry. To help our customers navigate these changes, we have created this guide. What is the Manufacturing Restricted Substances List? The function of the MRSL is to list chemical substances which are subject to a usage ban and establishes acceptable concentration limits for hazardous substances. There should be no intentional use of MRSL listed substances in commercially available chemical formulations nor in those from earlier stages of chemical synthesis. It was developed by the Zero Discharge of Hazardous Chemicals (ZDHC) Technical Advisory Committee (TAC) and member brands with an interest in responsible chemistry. Industry experts were consulted to determine appropriate concentration limits necessary to ban intentional use. The first ZDHC MRSL was published in June 2014 specifically for textile and synthetic leather chemical manufacturers. In December 2015, a leather specific edition was also launched. It is intended as an industry standard tool and should be a vital resource for the textile, leather and synthetic industries, in effectively managing hazardous chemistry and reducing the damaging impacts of chemicals within material production. Why do we need the ZDHC MRSL? The current restricted chemical regulations for finished products are extensive. However, compliance with finished product regulations in multiple jurisdictions does not rule out the use of hazardous chemistry upstream. To facilitate more responsible chemistry NGO’s such as Greenpeace have pressured brands to make public commitments around the removal of certain chemicals. This has created a major shift in attitude around the way chemicals are managed at all stages of the supply chain. The ZDHC MRSL includes applicable substances from 11 priority chemical groups in the ZDHC Joint Roadmap commitments along with additional substances identified by the ZDHC TAC and member brands. What is the difference between an MRSL and a Restricted Substances List (RSL)? An RSL is a list of chemicals that must not be present in a finished article above certain specified limits. These chemicals and limits are driven by legislation, eco labels and brands or retailers who may often specify limits beyond mere compliance. An MRSL, however, addresses hazardous substances which workers may be exposed to during the production life cycle as well as those that may be potentially discharged into the environment, not just those substances that are contained within finished products. You can find out more about the differences between RSL and MRSL here. Does this replace the need for RSL? No. RSL’s remain extremely important tools for brands and retailers to ensure that they are providing a product that is fit for the indented user and they make an important commitment to stakeholders around their responsibility to consumer safety. Such commitments around restricted chemicals remain fundamental to the safety of products and are extremely important to guard against potential consumer issues and protect brand integrity. Whilst there is some overlap between the MRSL and many brand’s RSLs, not all RSL listed substances feature in both. The focus is about eliminating the intentional use of certain substances during manufacturing processes. There are many substances restricted at RSL level which do not need to be banned from intentional use but the limits in finished materials/product must be controlled in order to satisfy regulatory requirements. Why are the limits in the MRSL higher than those in the RSL? Chemicals used in manufacturing/processing contain much more concentrated levels of chemicals which then become diluted during their use in wet processing. Therefore, any substances residual in a finished leather/product will almost always be present in lower concentrations than that of the chemical formulation. The specified limits, therefore, account for this dilution effect. It is not the case that the RSL is ‘more stringent’. 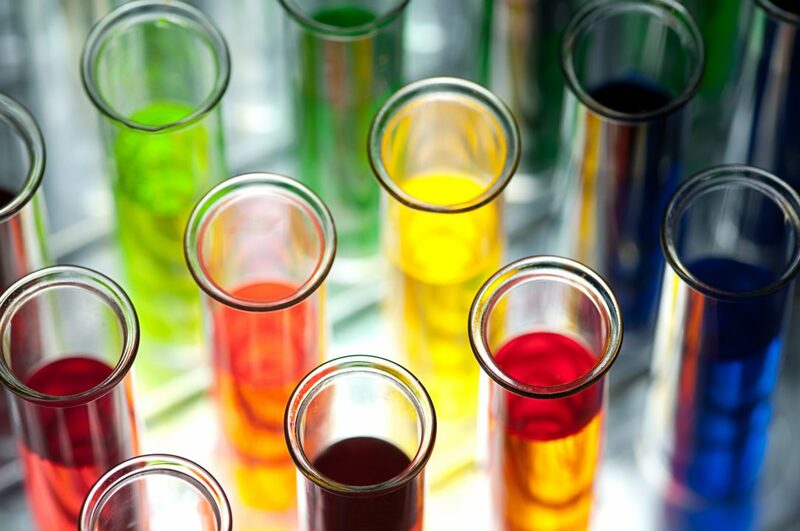 Will chemical formulations need to be tested for conformity? Testing chemical formulations for conformity against the limits set out in the Manufacturing Restricted Substances List is likely to be used as a method to demonstrate responsible chemistry. The ZDHC MRSL does include references to existing methods, where none exist new test methods will be developed in partnership with ZDHC contributors. What is the timeframe for compliance with the MRSL? There are no set timelines for implementation; these are decisions to be made between brands and their individual supply chain. How will the MRSL be communicated? The list will be shared with material manufacturers, raw material suppliers, including wet-processing facilities and sub-contractors and factories assembling or manufacturing textile, synthetics and leather product. ZDHC brands expect that material suppliers and factories will communicate with their chemical suppliers to ensure that the listed substances are not present in chemical formulations above established limits. How will these industries implement the MRSL? There are no set guidelines for implementation. It is likely that brands will be seeking assurance from suppliers regarding the absence of the listed chemicals. This may be through authorised lists of propriety chemicals (white list), declarations, testing and training. This may necessitate a change in procurement to approved chemicals. Can brands outside of ZDHC use the ZDHC MRSL? 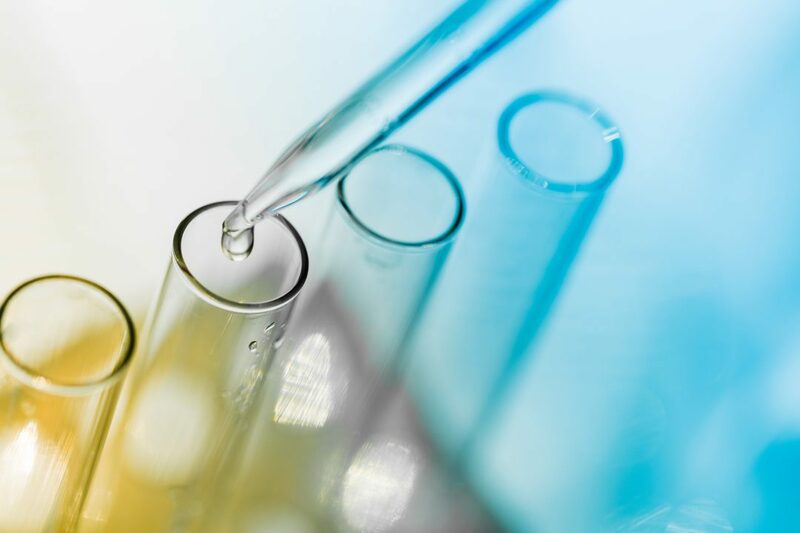 The Manufacturing Restricted Substances List, along with other guidance tools, are publicly available documents which can be used to promote responsible chemistry. 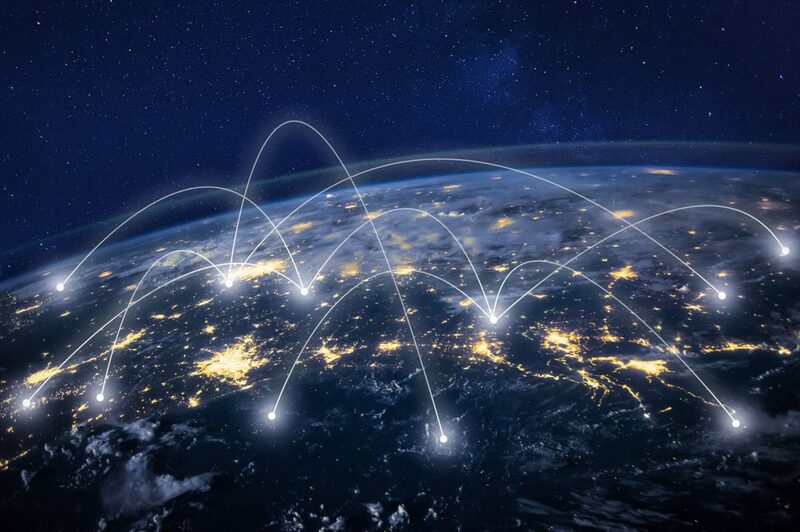 The ZDHC brands encourage the distribution and adoption and hope that other brands will implement the contents as a common standard in the supply chain. Is there any guidance about alternative chemicals that may be used? 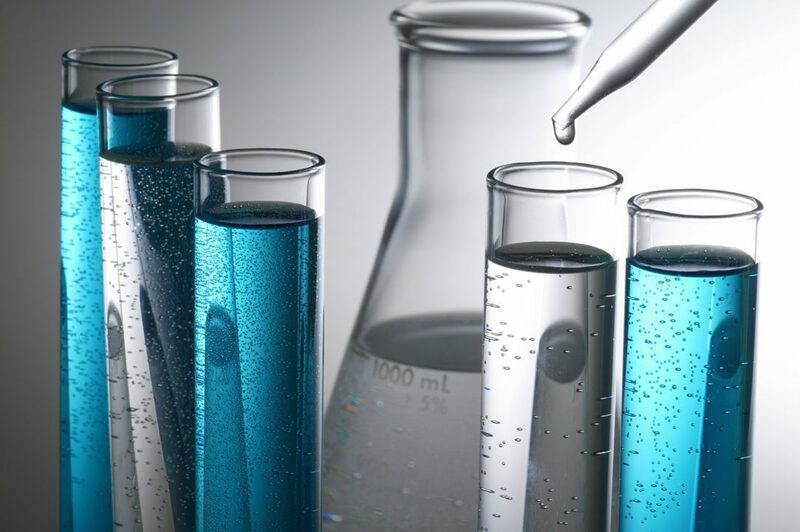 Chemical substitution is a growing business with large investment assigned to research into the development of alternative, sustainable chemicals and technologies. The ZDHC group has issued a “research list” which outlines its research and development efforts to prioritise replacements for substances that currently do not have safer alternatives and that are restricted. View the Chem-MAP, MRSL Testing page to see how our range of testing packages can verify chemical formulations to the ZDHC MRSL. You can also learn more about the benefits of testing for your company. Chem-MAP is the future of chemical management in leather, textile and synthetic material supply chains. Get Started. Contact Chem-MAP Today.